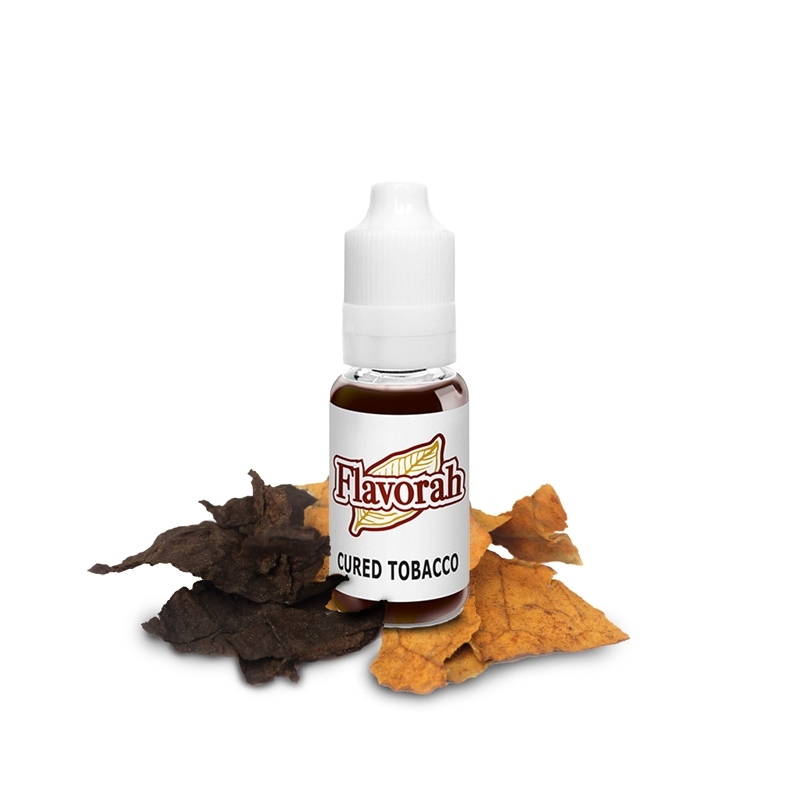 Strong tobacco notes with an ashy commercial ring to it that will be familiar to any vaper who is trying to quit the stuff. Musty, vegetable flavor can be used at very low concentrations in a recipe (1%) and still do its job to accent other flavors. It is a standard starting point for a tobacco inspired eliquid.